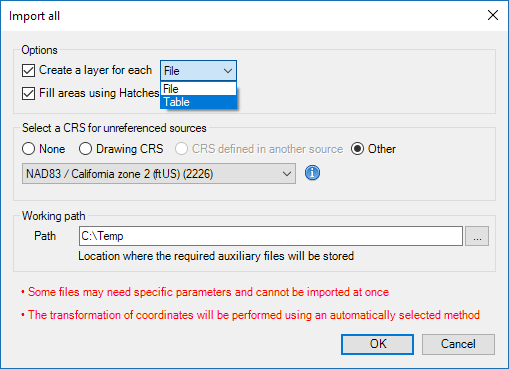 2 How can I Import spatial Features as ZWCAD Entities? 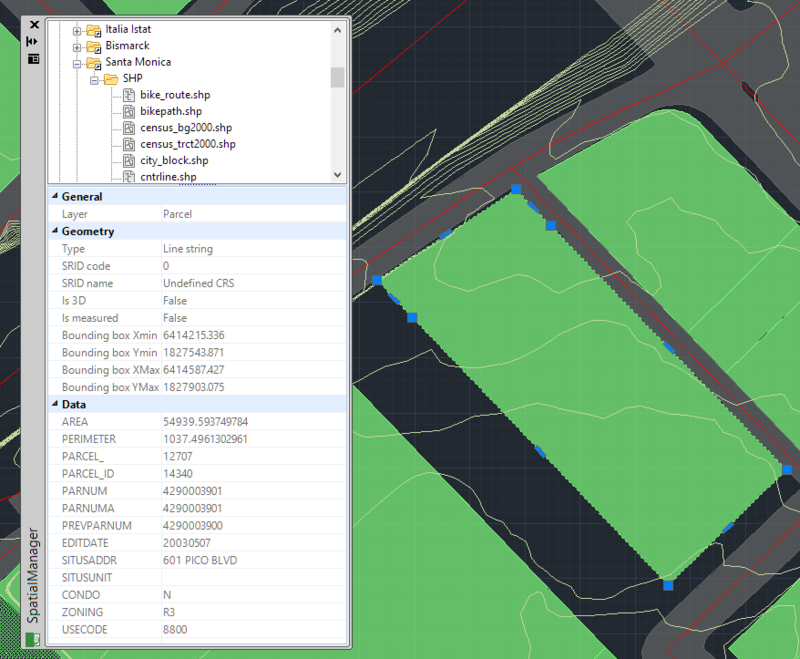 Import parameters: ZWCAD Entities parameters, Fills, Labels, ZWCAD properties, XDATA / Extended Entity Data (EED) ("Standard" and "Professional" editions only), etc. 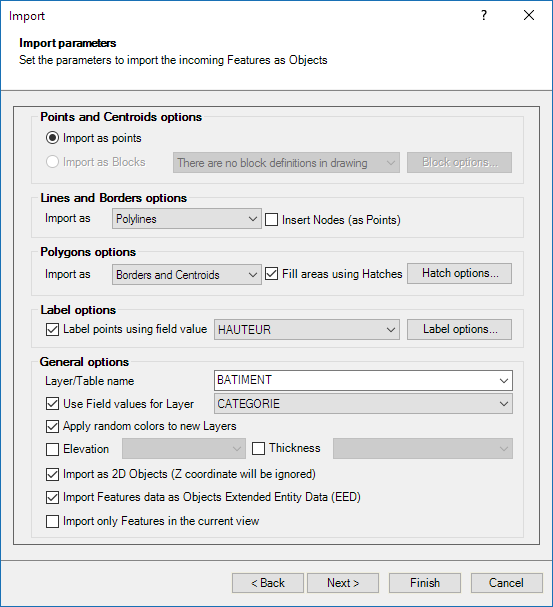 How can I Import spatial Features as ZWCAD Entities? 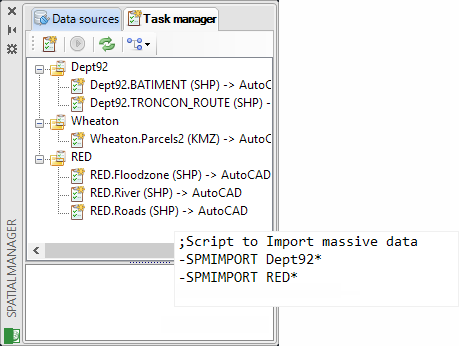 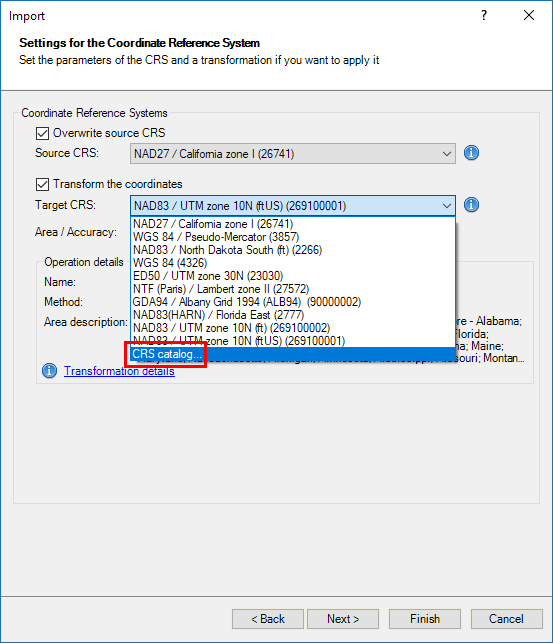 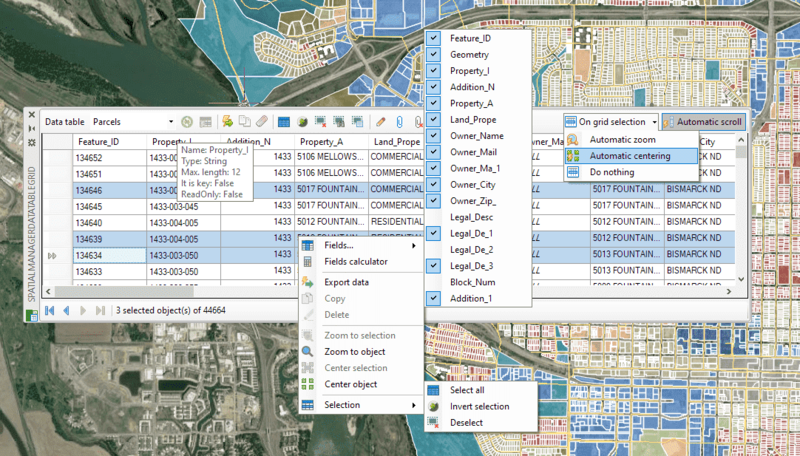 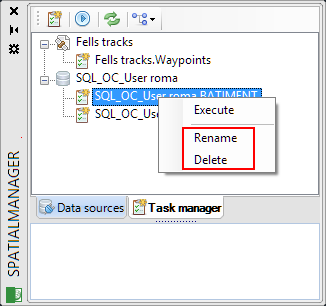 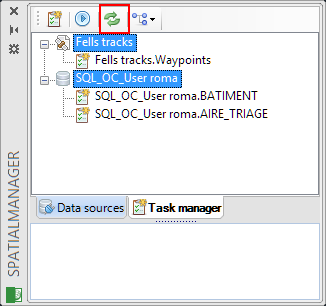 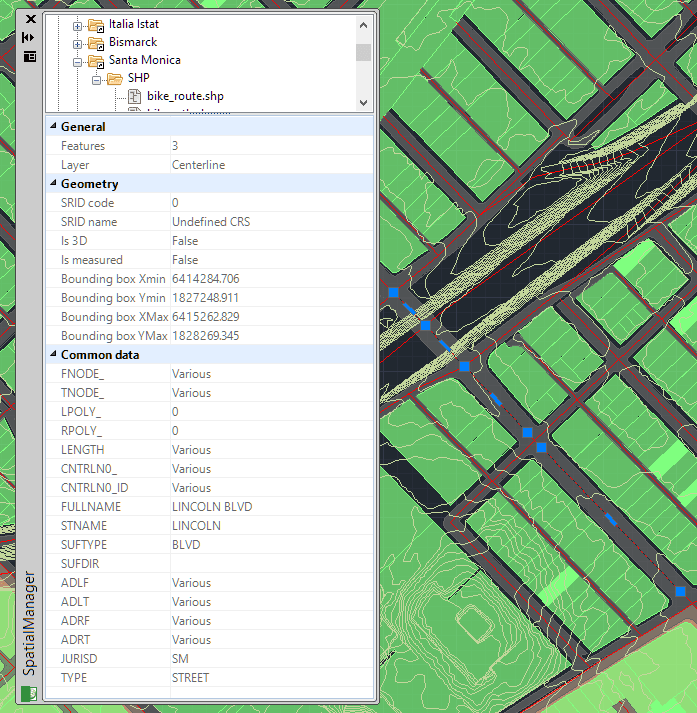 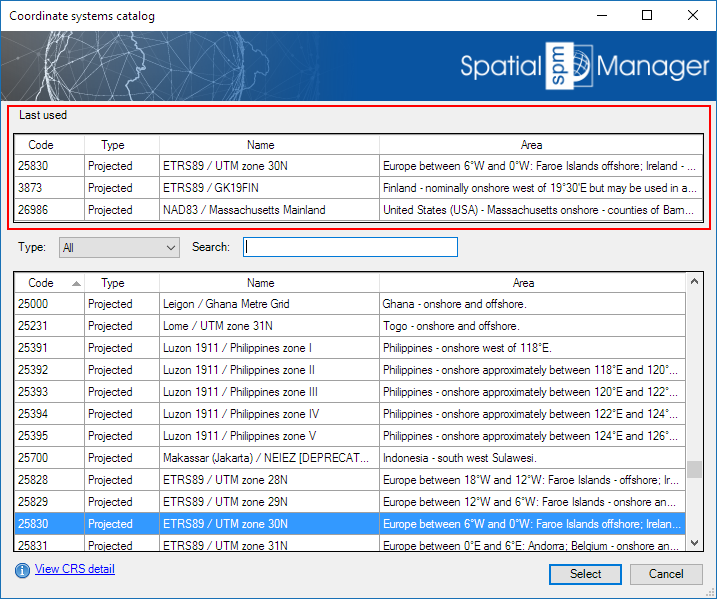 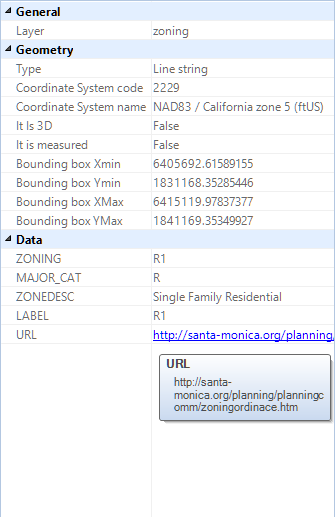 You can Import spatial Features as ZWCAD Entities into Spatial Manager™ for ZWCAD by using the context menu (mouse right-click) on any table or spatial file in the "Data sources" area of the "SpatialManager" palette. 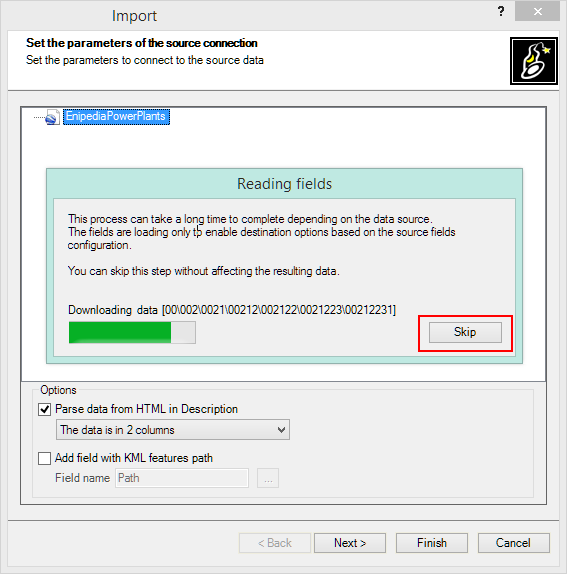 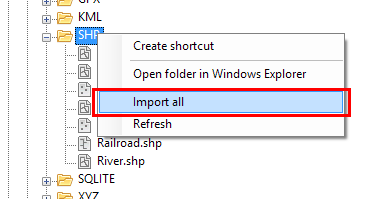 This will launch the "Import" wizard of the application. 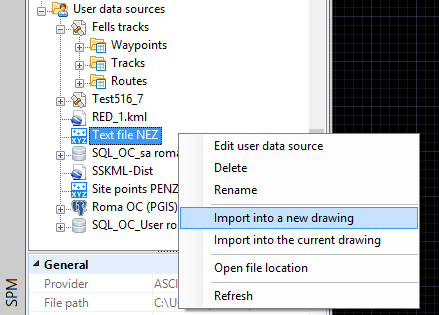 As you will see, you can import the table or the file in the current or a new drawing (see also "How to import directly into the current drawing?" 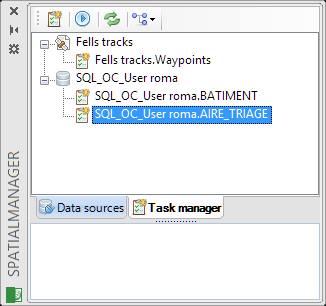 below). 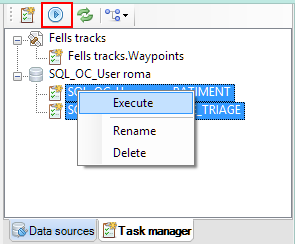 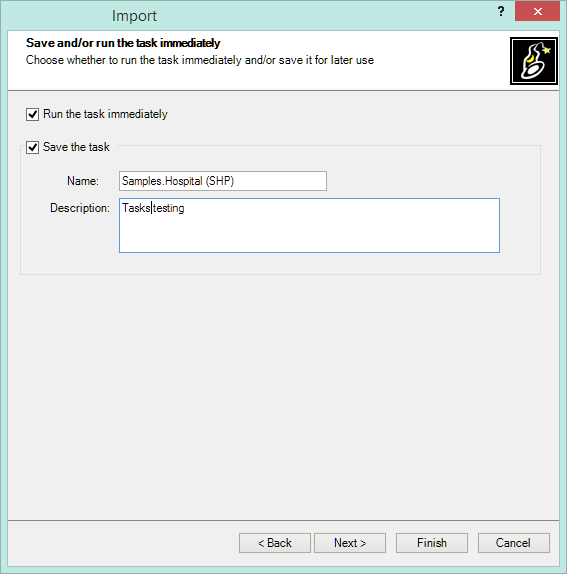 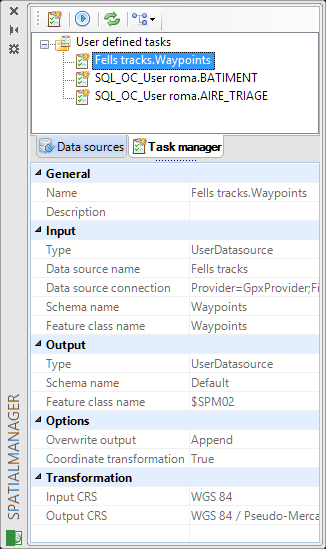 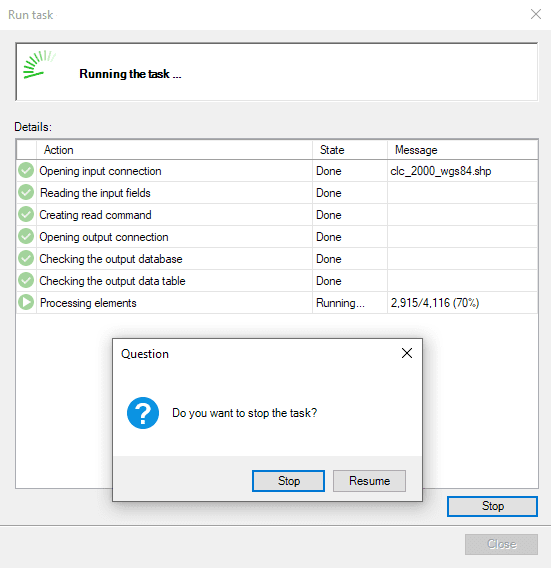 Since the parameter "Task name" support wildcards, you can process multiple Tasks simultaneously (batch processing) and use it in "ZWCAD Scripts"